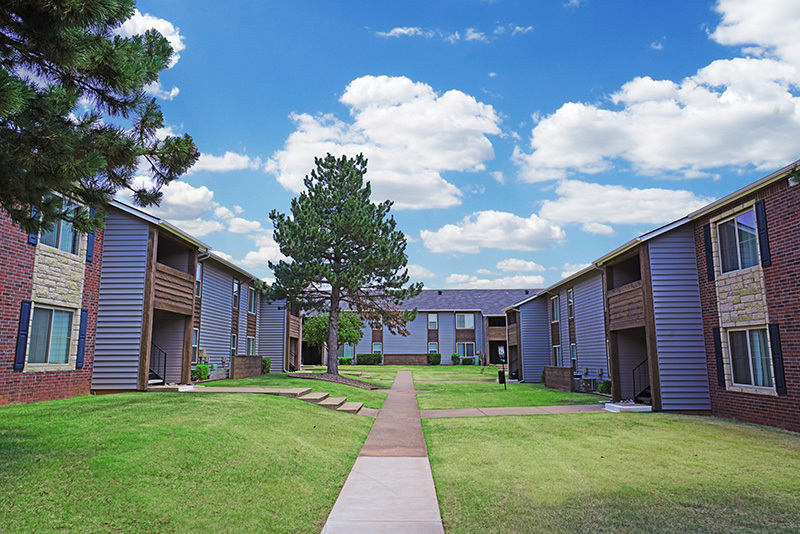 Make Avista of Edmond your new home today! 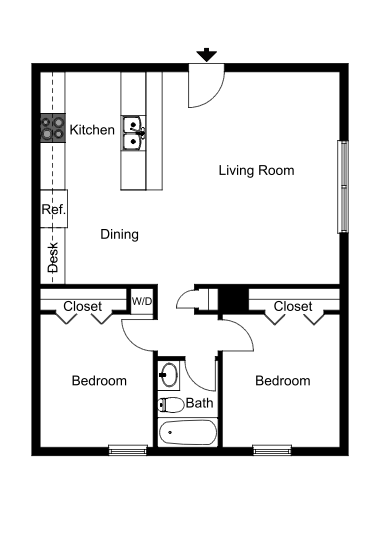 Avista of Edmond has reinvented the idea of a new apartment home. 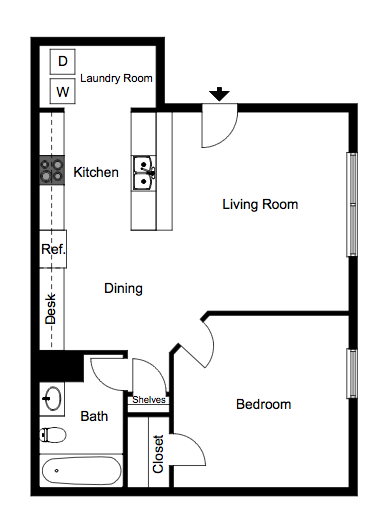 We offer all of the best amenities: Newly remodeled interiors, washer/dryer connections, energy efficient windows and so much more! 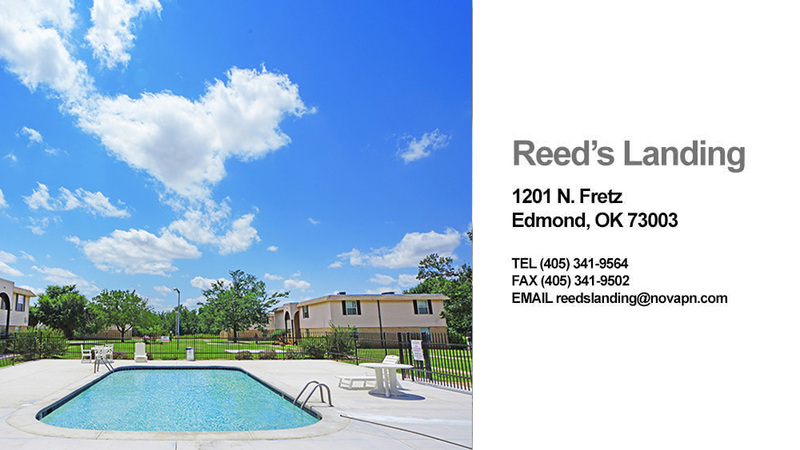 Plus, our superior location puts you within minutes of all Edmond has to offer in shopping, dining and entertainment. 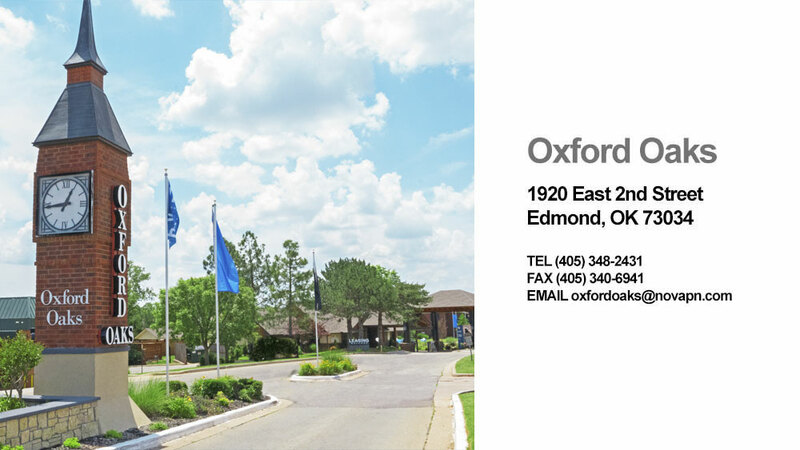 Avista of Edmond is just one mile from the University of Central Oklahoma. 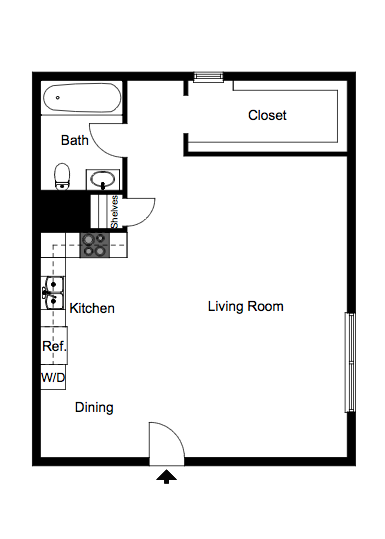 We offer comfortable apartment homes with great floor plans and beautiful landscaping at affordable rates. 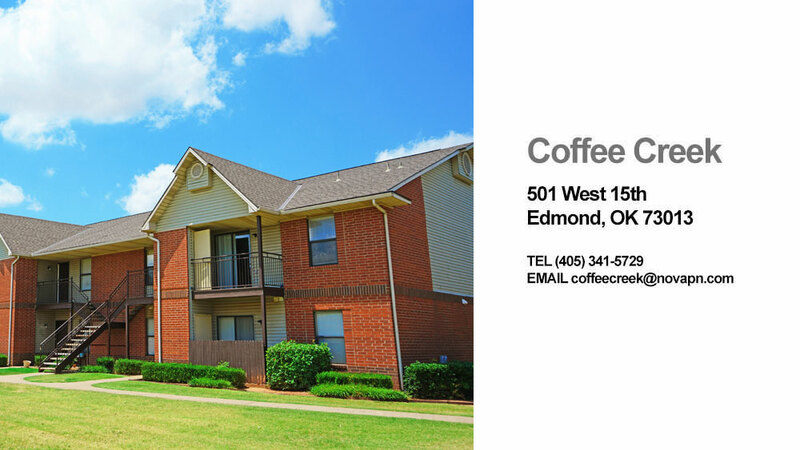 Visit Avista of Edmond today! Trails for Bike, Hike, and Jog coming soon! Pet park also coming soon!